"I can't believe I am still living with my mom,I'm having my second baby and still live with my mom. Kanye and I laugh and cry about it all the time." 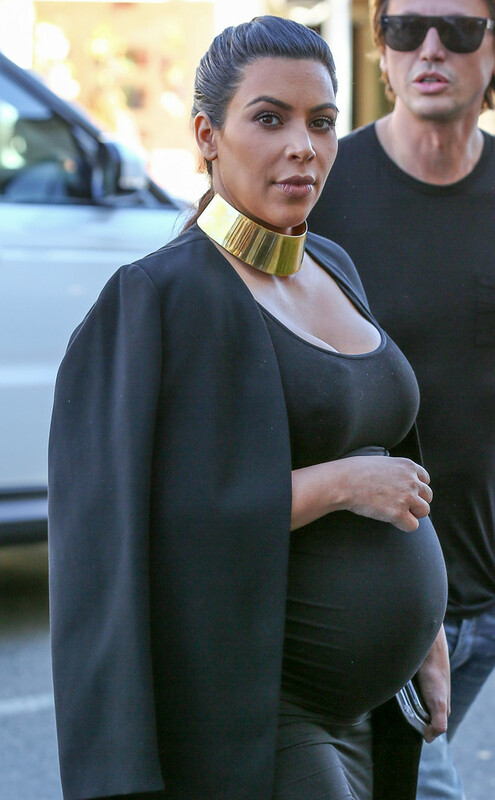 On naming their baby boy, Kim said on Thursday she dislikes all the names she has heard so far. "We need to think of a good name," "This is so hard!